It's No Big Thing If You Get a Ding! such as other people, parking lot incidents and even severe weather conditions. leaves you with little to no missed work time and less stress. We accept all insurance claims as well. These dents are typically caused by other drivers who are either careless or just plain irresponsible. Parking lot dents make up a great majority of this category. 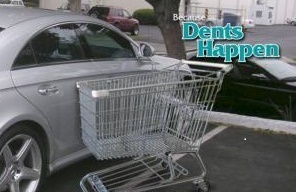 Door dings are often the result of someone opening their door into yours or flinging a shopping cart across the lot. 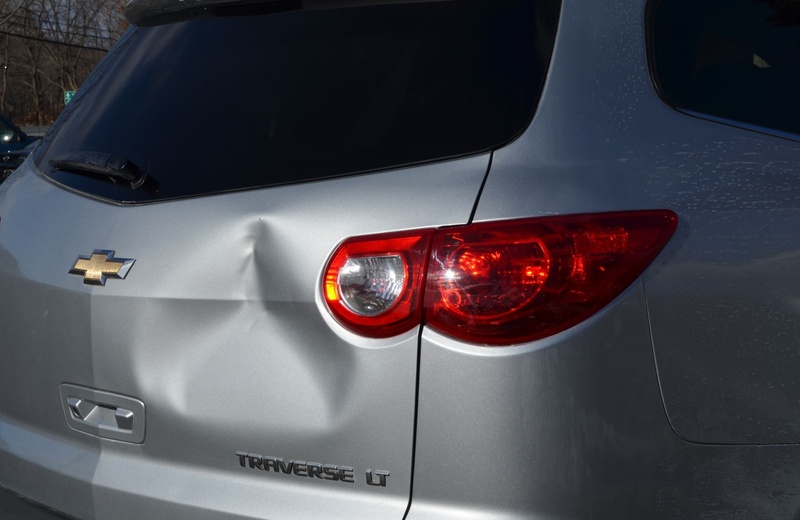 Fortunately, these dents are often rather simple and can be taken care of easily leaving you stress-free. Severe weather is another leading cause of dents. 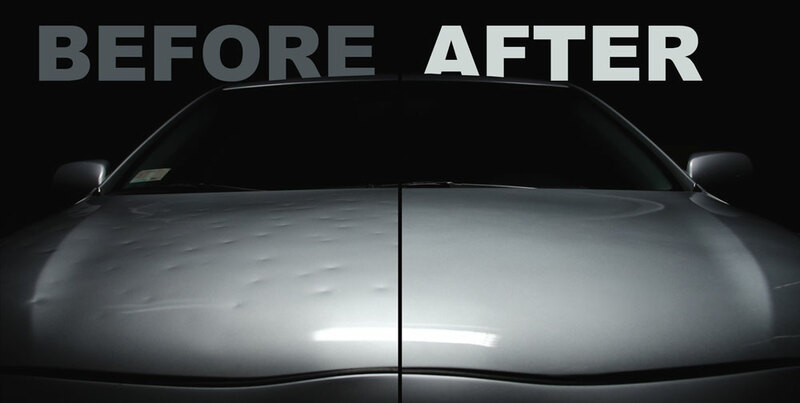 Hail is one of the many common causes of dings or dents on a vehicle. Often times, these can be handled by a paint-less dent professional in a fast and timely manner. We use tools specially designed to help us get your dent out without the need to visit a body shop. Rather than working from the outside and potentially damaging the finish of your vehicle, these tools allow us to work from the inside out to get your vehicle back in line. Ah, the dent that appears out of nowhere. These dents are generally the most annoying form of dents. Usually this is because you have no idea how they happened. Was it in the parking lot at work? Was it those neighborhood kids down the street? Did I do it? You’ll find yourself asking these questions repeatedly until you get it fixed. That’s where we come in. Allow us to alleviate your headache. You're GO-TO Dent Solution of the Treasure Coast!